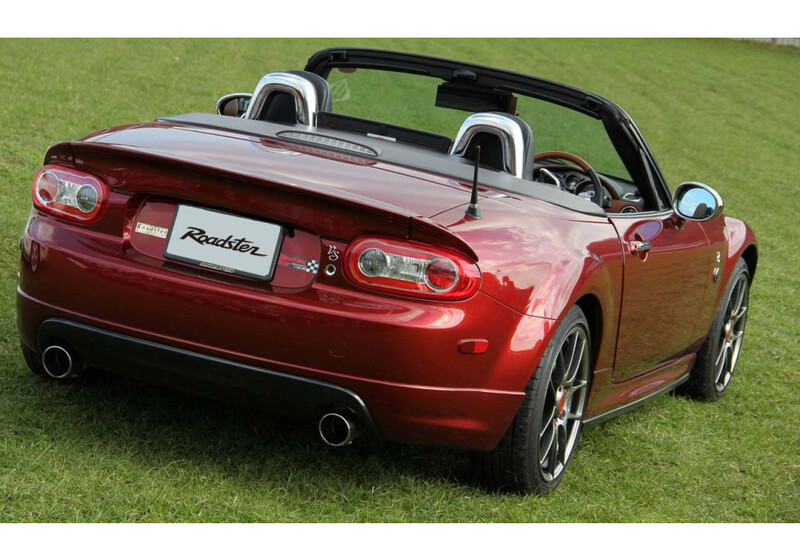 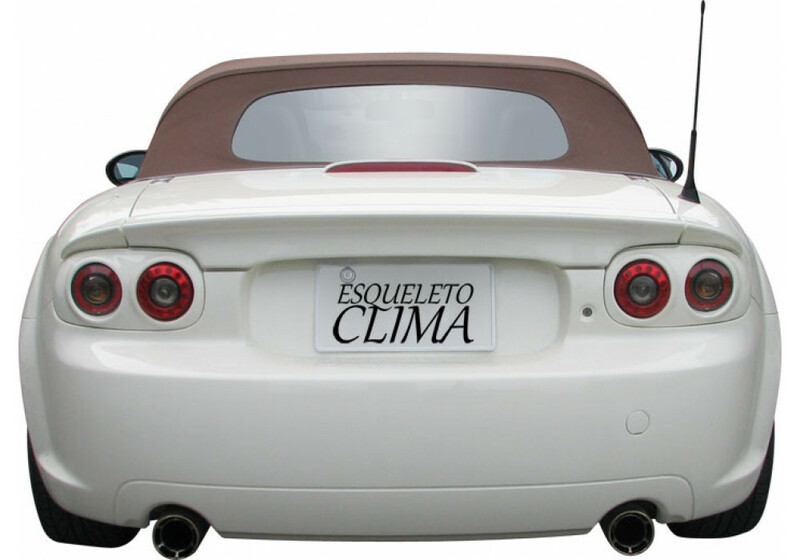 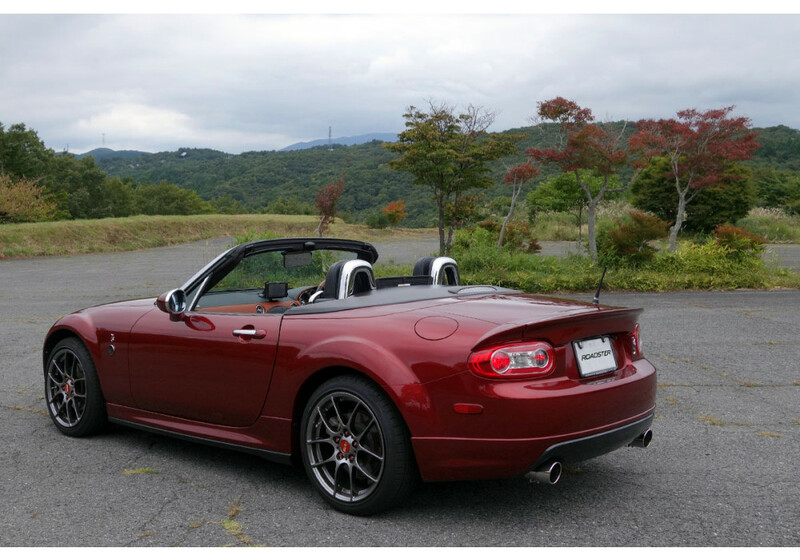 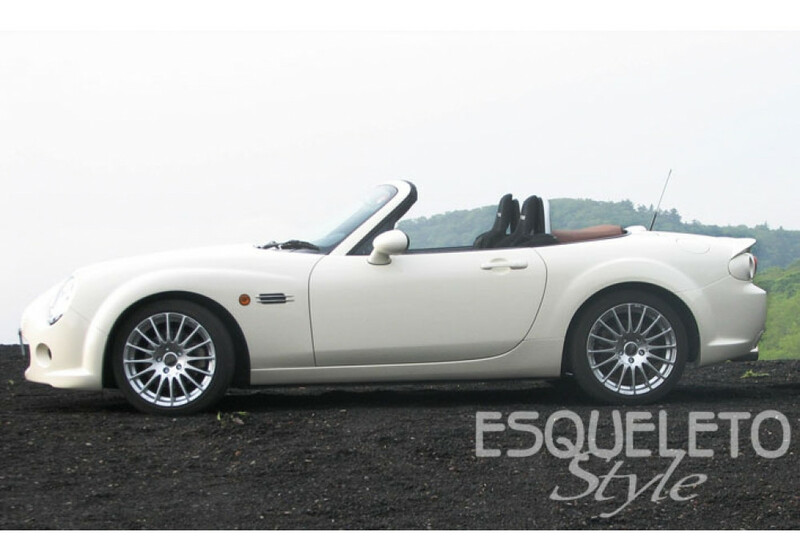 The Clima Rear Spoiler made by Esqueleto for the NC (2006-2015) MX-5 Miata follows lines of the vehicle perfectly. 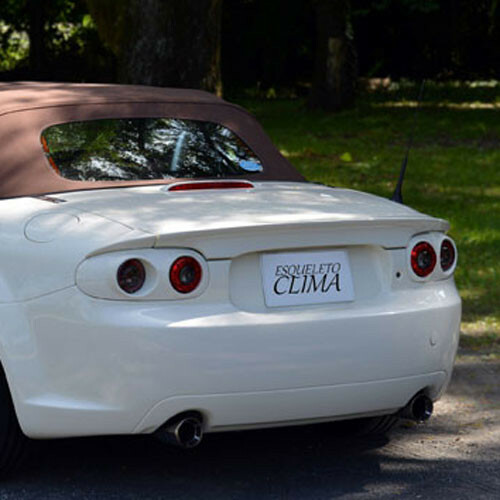 It does not hide the lighting coming from the third brake light. 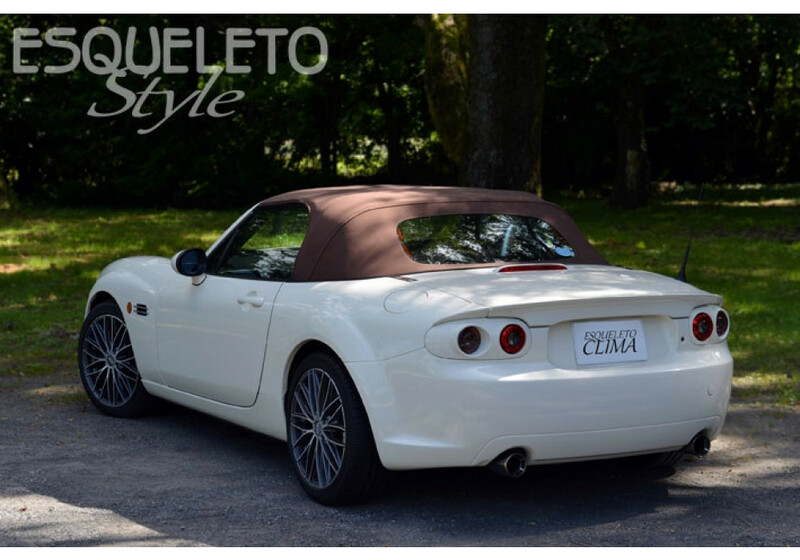 Esqueleto Ducktail Spoiler should be ordered at REV9 Autosport https://rev9autosport.com/esqueleto-ducktail-spoiler.html as they provide the best service and speed we've seen so far!